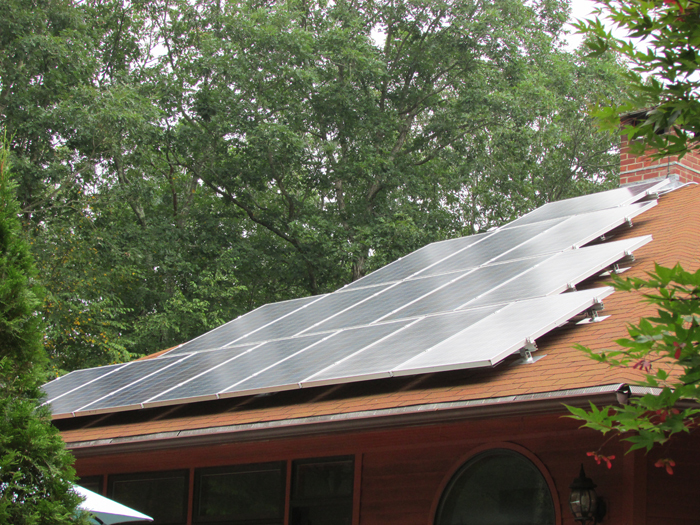 With electricity bills continuing to increase, going solar is the smart choice. Own your own system and start saving from day 1. Commercial businesses have the highest electricity bills. Reduce or eliminate your electricity bill by going solar. 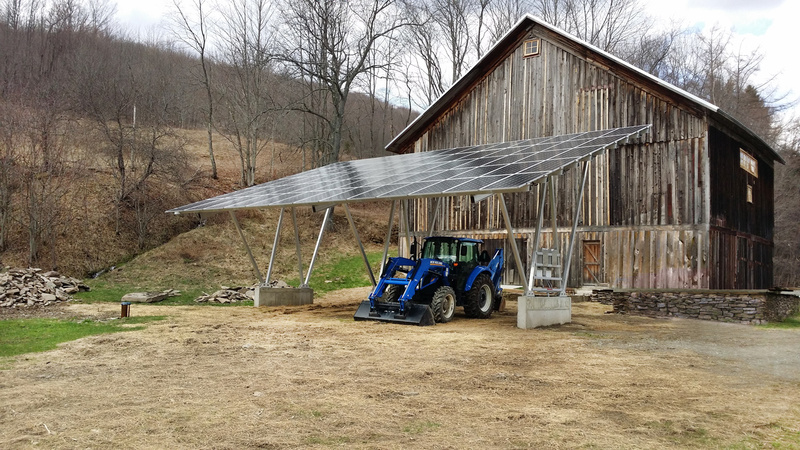 Know someone who could benefit from solar? Let us know and we'll reward you when they sign up for solar with us. Working with Modern Solar was a pleasure. They were knowledgeable and professional, with top notch workmanship and moral fiber. The planning, installation, and after service went very smoothly. I would recommend Modern Solar to anybody who decides to install solar panels! They were truly professionals, very trustworthy, and friendly. We could not have asked for a better service. They exercised tremendous patience in making sure we understood what we were getting. We highly recommend their service. They are impressive. Great experience with this company. Extremely professional and personal service from both ownership and their respectful employees. Thoroughly explained the process of the installation. Very respectful of our home. Cleaned the work area each day and set up again on the following day. My family and I were looking to install solar panels for our home and began our search in the community. 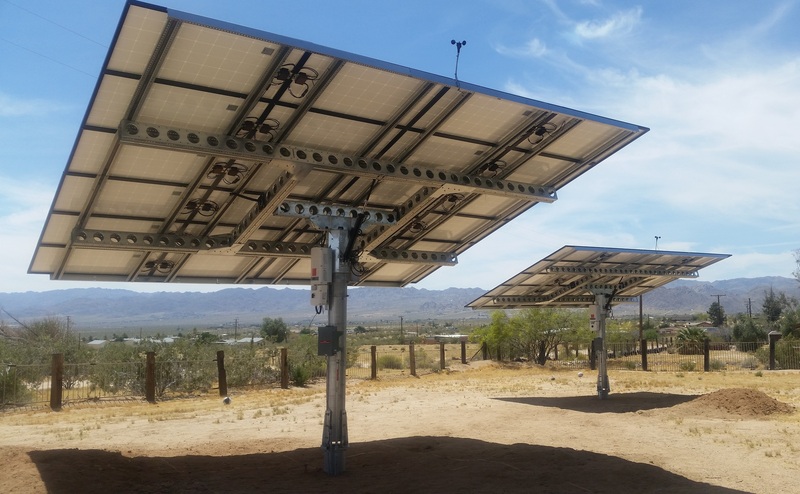 We found that not many companies could answer all the questions we had and they lacked a lot knowledge regarding the solar process. By luck we had the pleasure of having a consultation with Edmund from Modern Solar. He showed professionalism and was a pleasure to talk with from day one. He was able to answer all the questions and concerns that we had and at no time did he make us feel like a question was too dumb to ask. The installation process exceeded my expectations. 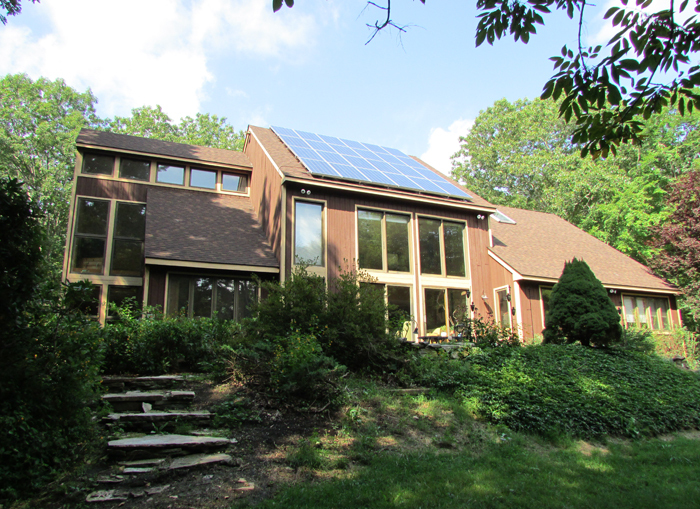 Their professionalism and work ethic showed their passion for solar and their desire to make sure we were pleased with their work.If you are looking to install a solar project for your home or business this is the best company for the job. You will not be disappointed! FANTASTIC!! I could not be more pleased with the service provided by Modern Solar. They were extremely thorough, informing me of every detail every step of the way from consultation to install. I had met with all the solar companies in Riverside County and no one was more informative or knowledgeable. I got a HUGE tax credit, didn't have to put any money down and my property value increased! They were so great and my electric bill went from 700-1,000 a month to 11 dollars. So...I decided to do my second home with them an referred them to others I know. I highly recommend them. You won't be disappointed. By supporting and integrating American made products in every single project, we help to maintain jobs here in America and help stimulate the US economy by sourcing domestically. Together, we can achieve America's independence from foreign and nonrenewable energy supplies, while supporting the American economy.